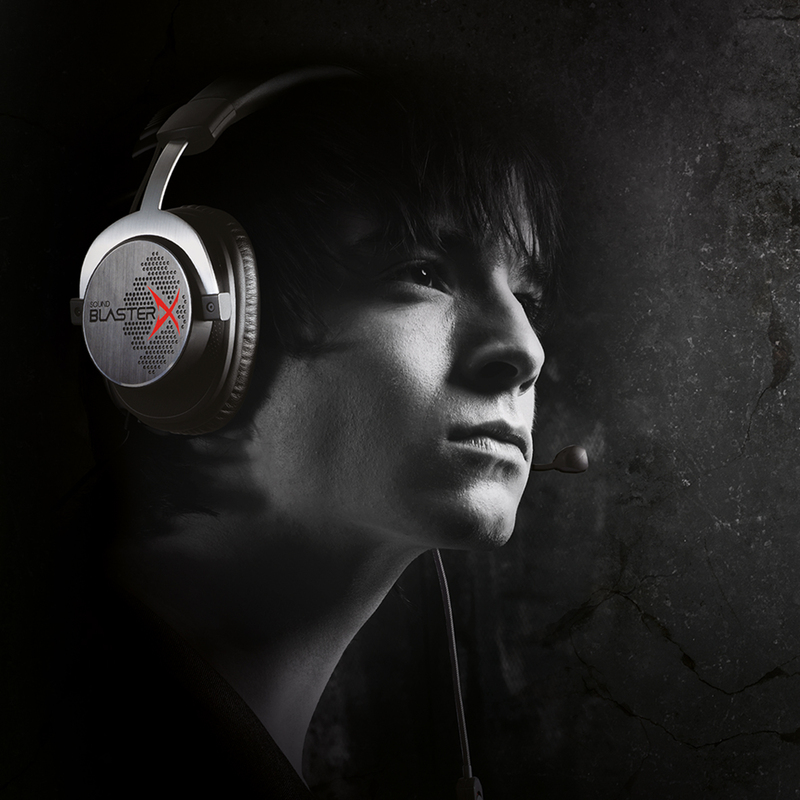 Creative Technology Ltd announced at gamescom 2015, as part of the Sound BlasterX Gaming Series, the Sound BlasterX H7, a premium ultra high-performance high definition 7.1 Surround USB Gaming Headset. ensure lasting comfort and a perfect seal against unwanted ambient noise, and are connected to the headband with lightweight flexible aluminium brackets. In addition to listening to gamers around the importance of comfort, we have also taken design cues of the highest end headphones and positioned the large 50mm FullSpectrum drivers in the earcups at an angle to create a mini-acoustic chamber over the ear, delivering high definition 24 bit/96kHz digital audio and best-in-class 7.1 surround sound. The Sound BlasterX H7 allows gamers to experience an amazing level of detail while being immersed in the gaming experience for extended hours without listening fatigue. No gaming headset is complete without the ability to communicate. 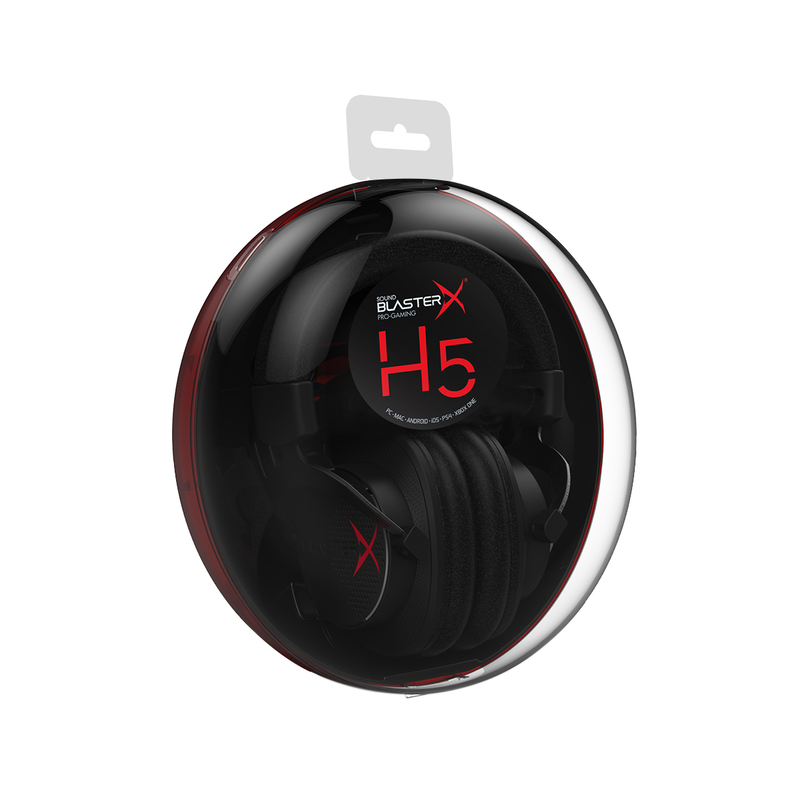 The Sound BlasterX H7 comes with a high-quality, detachable, noise cancelling microphone for crystal clear in-game communication. The headset also features a replaceable tangle-free nylon braided USB/analog OFC (oxygen-free copper) cable, offering dual connectivity options. This means you can connect across platforms, such as to PC/Mac via USB cable or to mobile devices or consoles via analog cable. connectivity and backlit earcups. Made with the same premium materials and drivers, each part of the headset is made with a difference that users will be able to feel, hear and experience. 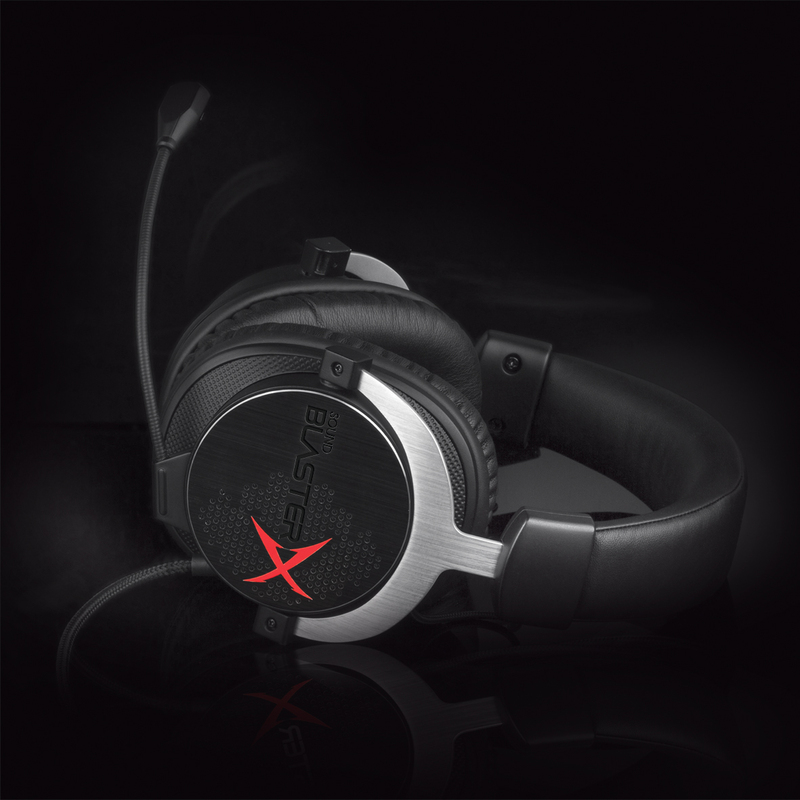 The Sound BlasterX Gaming Series comes with the BlasterX Acoustic Engine software for PC. It is designed to intelligently decrease distractions and enhance essential audio details in games, giving gamers an added advantage. The full, customizable version of the BlasterX Acoustic Engine is available for the Sound BlasterX H7. 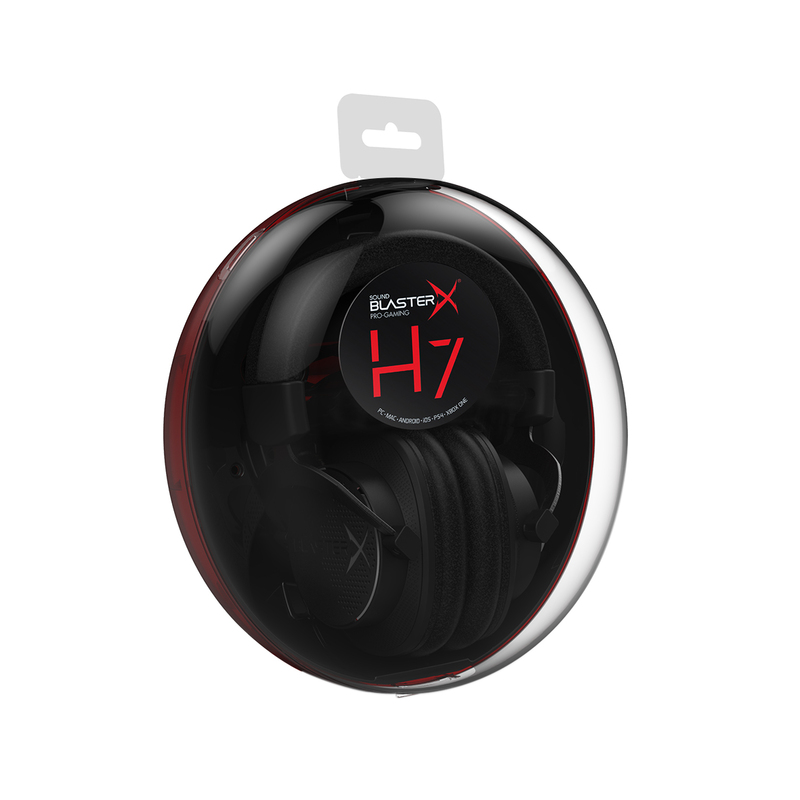 while Sound BlasterX H7 will be available November 2015.